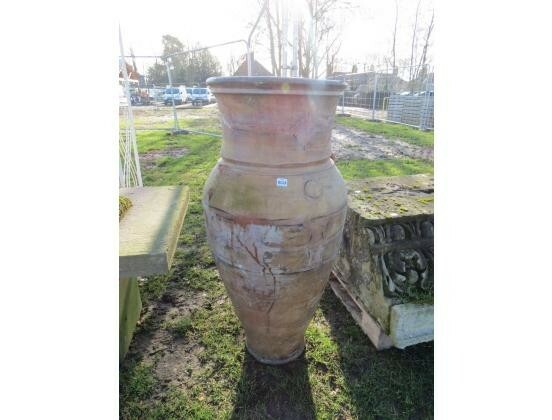 Norfolk, UK - The TW Gaze Architectural Salvage & Statuary auction was held on 3rd February 2018, with 356 lots in total. 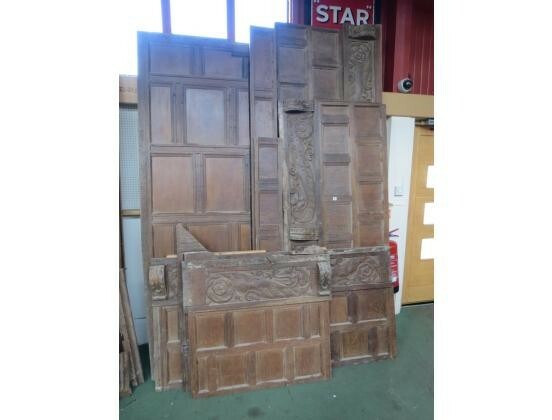 @twgazeeveryday tweeted a quantity of 18th and 19th century oak panelling (Lot 5001), a 19th century country house marble statue of a classical lady (Lot 5038) and a York stone trough with lead flashing and a shaped base (Lot 5118) sold for £2,100, £750 and £650 respectively in the auction. 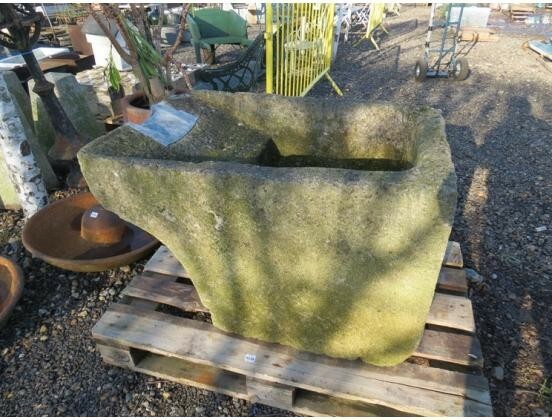 My own favourite top three picks are a large decorative weathered Portland stone block (Lot 5107) which sold for £320, a large terracotta olive jar (Lot 5113) £100 and a butler sink (Lot 5217) for £5. 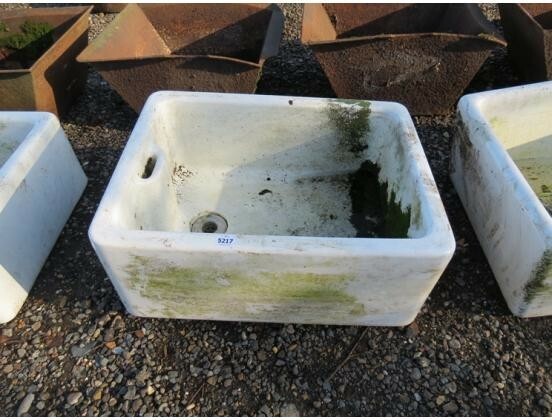 ©TWGaze images shown are from the Lots mentioned and for the full auction results see the link below. 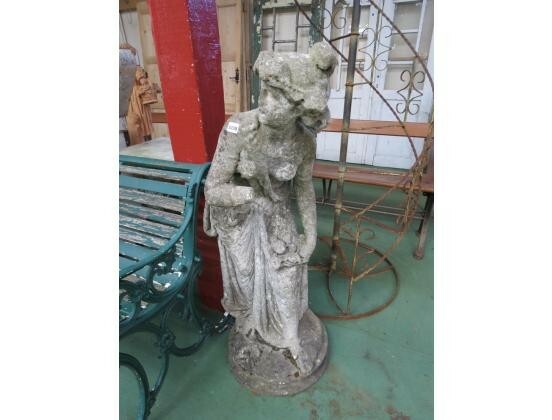 Gaze hold regular architectural salvage, bygone and modern design auctions. Do not miss out and check the SalvoNEWS online auction, fair and exhibition calendar for dates. Plus if you are not an experienced auction goer and are a bit nervous just give it a try; their friendly team will help you get the most out of any auction. See their website link below for further details. 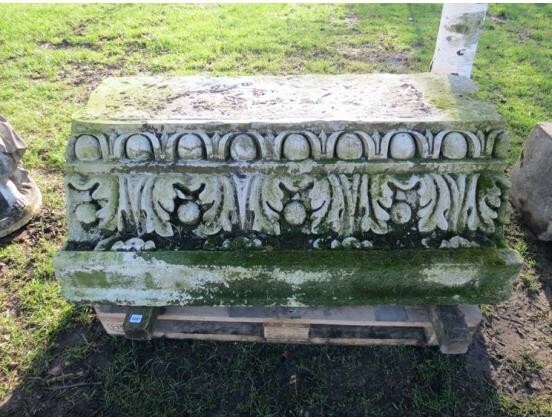 TW Gaze: Architectural Salvage & Statuary Auction results.